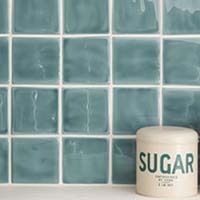 During the 1800s, Great Britain was the most prolific and creative tile manufacturing base in the world. It was an age when colour, design and quality were the important factors, when tiling was used to add class and distinction to walls and floors. 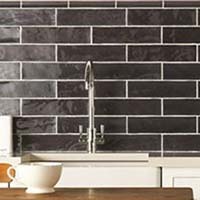 Original Style are proud to continue this tradition and take pride in producing the finest quality English floor and wall tiles. 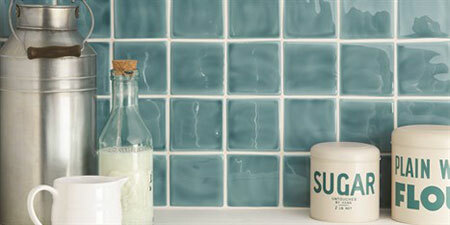 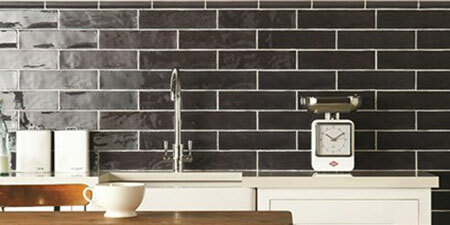 Made by generations of Devon craftsmen, these tiles represent the art of English tile making at its very best. 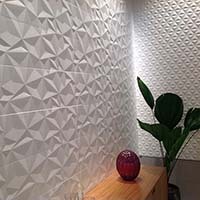 Hand decorated, and using up to 20 colours in a single tile (most other tiles use 4 or 5 colours), they are richly coloured, deeply translucent, and exquisitely beautiful.